Who hasn’t heard this song during their childhood? We all have been humming this melodious song since our childhood days. This song was a masterpiece by Kalaguru Bishnu Prasad Rabha. 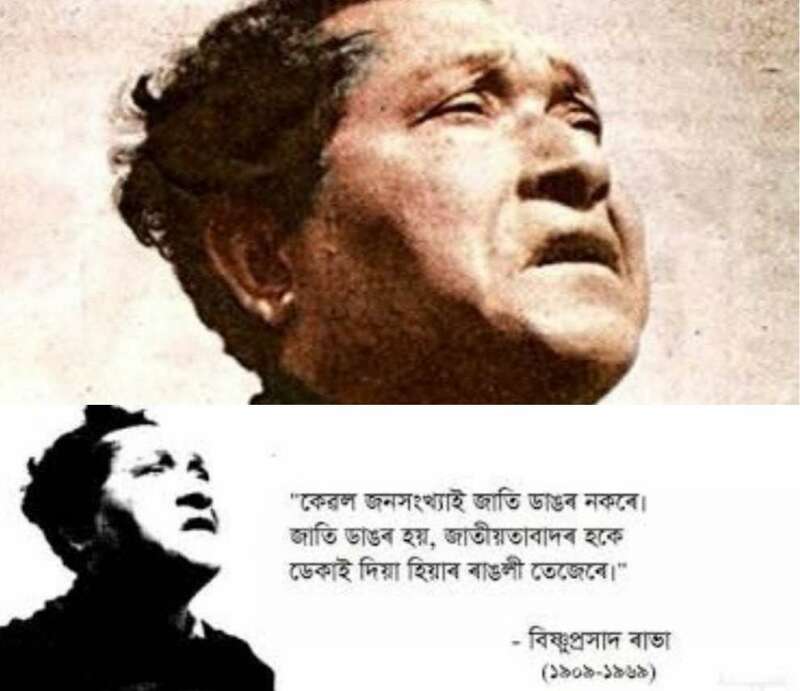 Born in Dacca (now Dhaka), Bengal Presidency, British India on January 31, 1909, Bishnu Prasad Rabha is one of the pioneers of Assamese music and culture. The people of Assam called him Kalaguru, which means the master of the arts. He did his schooling in Tezpur and later went to Calcutta to pursue higher education. Bishnu Prasad Rabha learnt by the Borgeets of Shrimanta Shankardev. His songs, known as Rabha Sangeet, have diverse themes. Kalaguru was an actor, a film director, and also, a music composer. He used to perform dramas at one of the oldest cultural activity centre of Assam, the Baan Theatre. An award, Kalaguru Bishnu Rabha Award is given by the Assam government in his honour for achievements in the field of culture and music. There is also a memorial park, the Bishnu Rabha Smriti Udyan, located on the banks of river Brahmaputra.